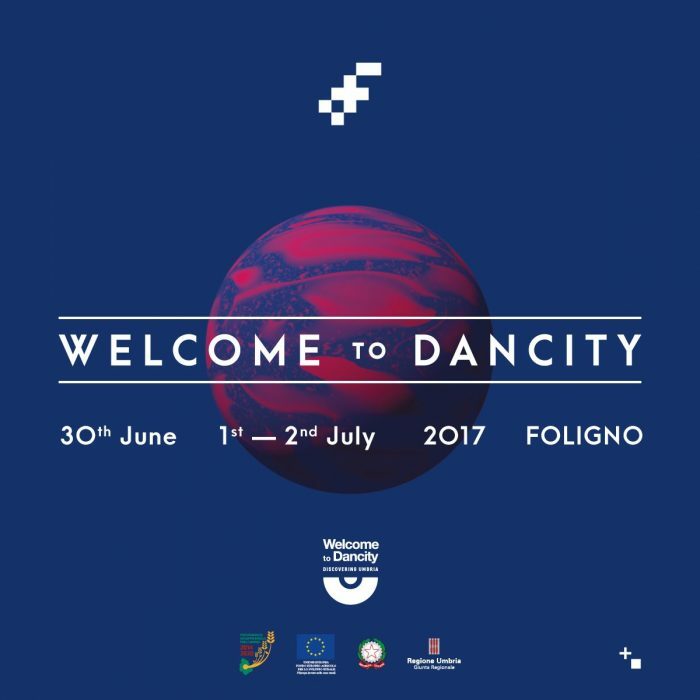 Dancity Festival is back for its eleventh edition, in Foligno (Umbria) on the 30th of June and the 1st and 2nd of July. The international festival of culture and electronic music will take place in some of the most evocative and historical buildings of the town. The three days, stating from the afternoon until late evening, will include gigs alongside live and DJ sets, audio-video performances, exhibitions and installations by international artists. For this edition, a great emphasis will be placed upon both the Art Session, which will have a new Open Call, and the Dancity School, which is working to educate children in electronic music. Atlas Realisations is a home for music and the arts founded by Craig Leon in 2017.